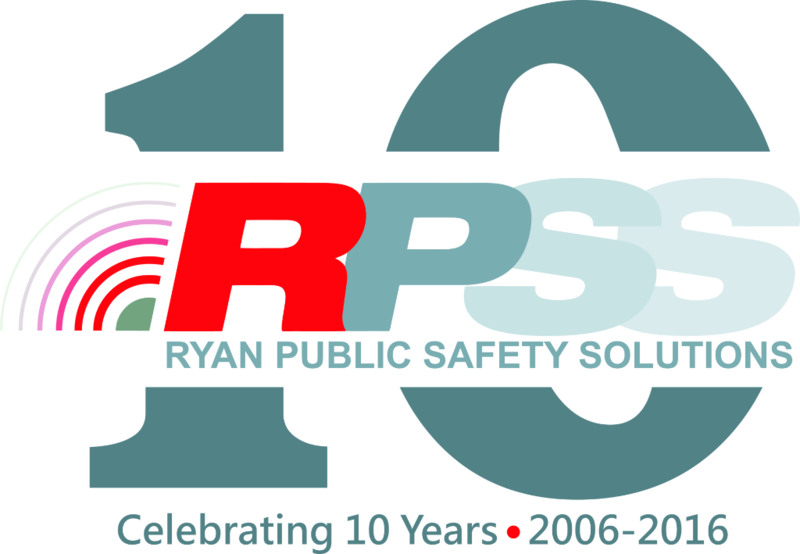 Over the last decade, RPSS has grown from supporting 10 Districts with 25 positions to just under 100 PSAP sites with over 300 positions. 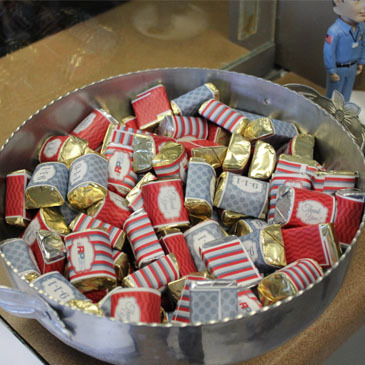 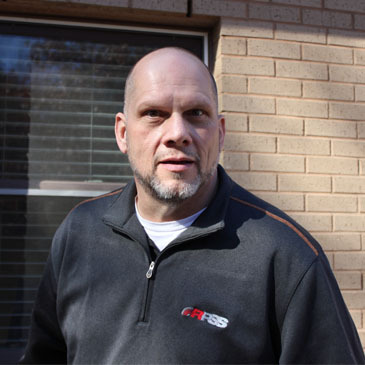 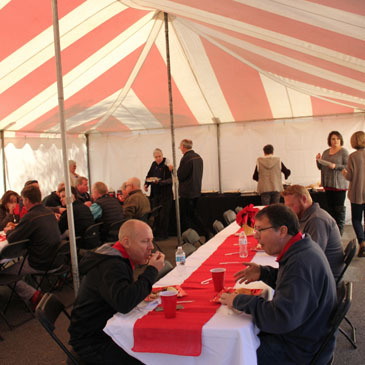 We sincerely thank all of our customers for their support and confidence in our organization. 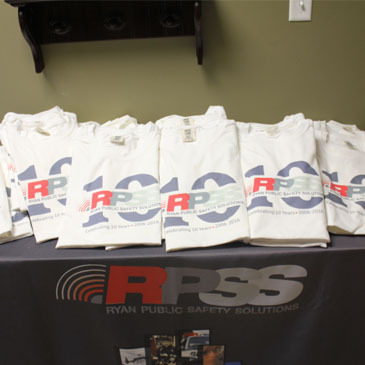 We look forward to the next decade and continuing to delivery superior products and services to 9-1-1 Districts. 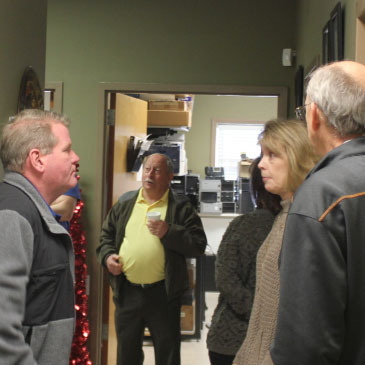 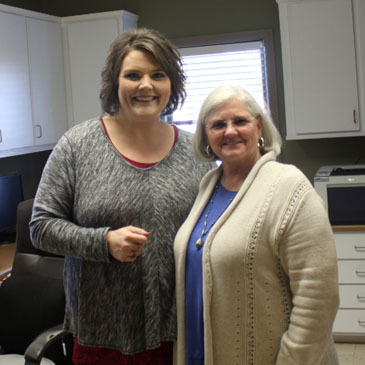 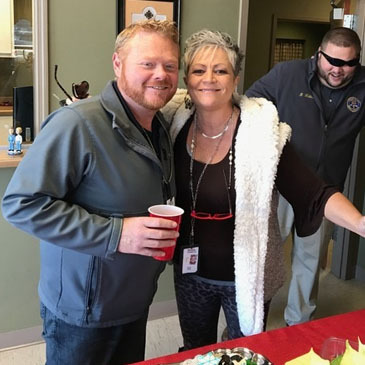 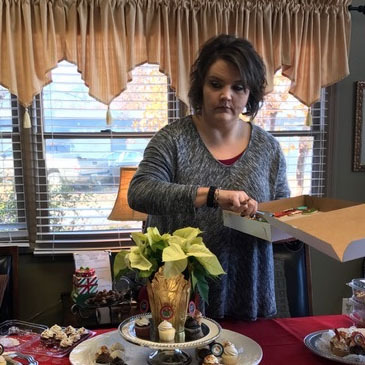 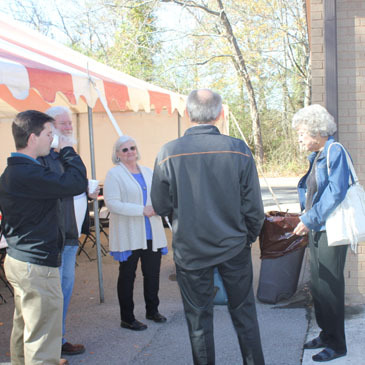 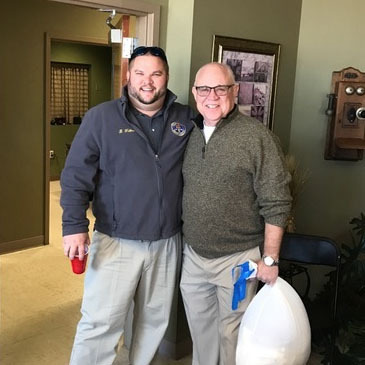 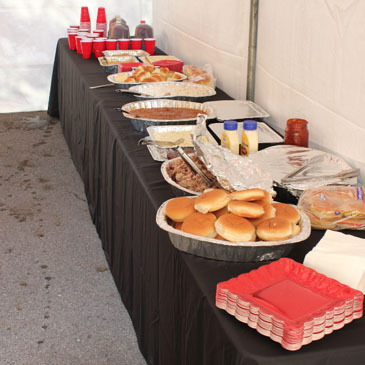 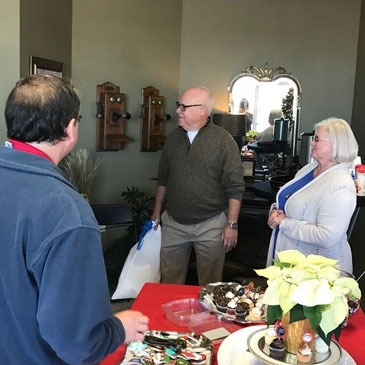 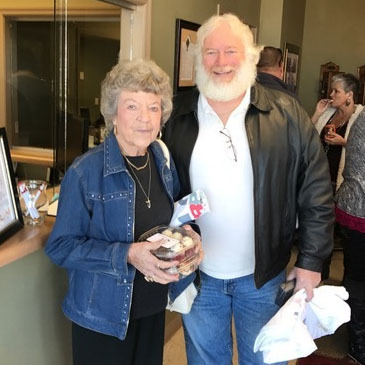 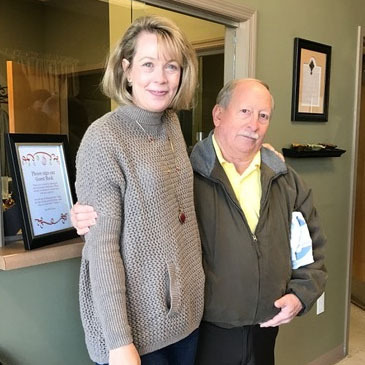 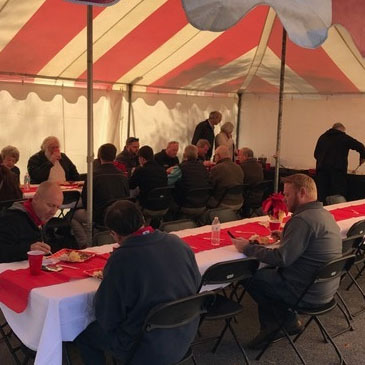 We officially celebrated our 10 year mark by holding an Open House on December 1st at our Guntersville office and enjoyed time with all of our employees and customers.